No longer want to search for your own custom printing quote? Let J.R. Shooter do the leg work for you!  Whether you are still in the designing stages, or ready to get your print project up on it’s feet, Let J.R. Shooter help you prepare your printing budget. Fill in the form below, and J.R Shooter will contact you with your printing quote. 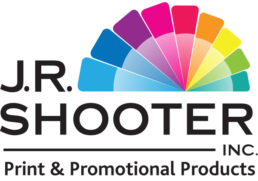 If the questions below do not make sense to you, give us a call, and let a J.R. Shooter representative, walk you through the process, by asking a few simple questions, and we will prepare your printing quote customized just for you. We aid in servicing Toronto, Markham and the Greater GTA, but have shipped as far as Europe! No place is too far! Whether simple or complex, let J.R. Shooter make your printing quote request / print budgeting easy.